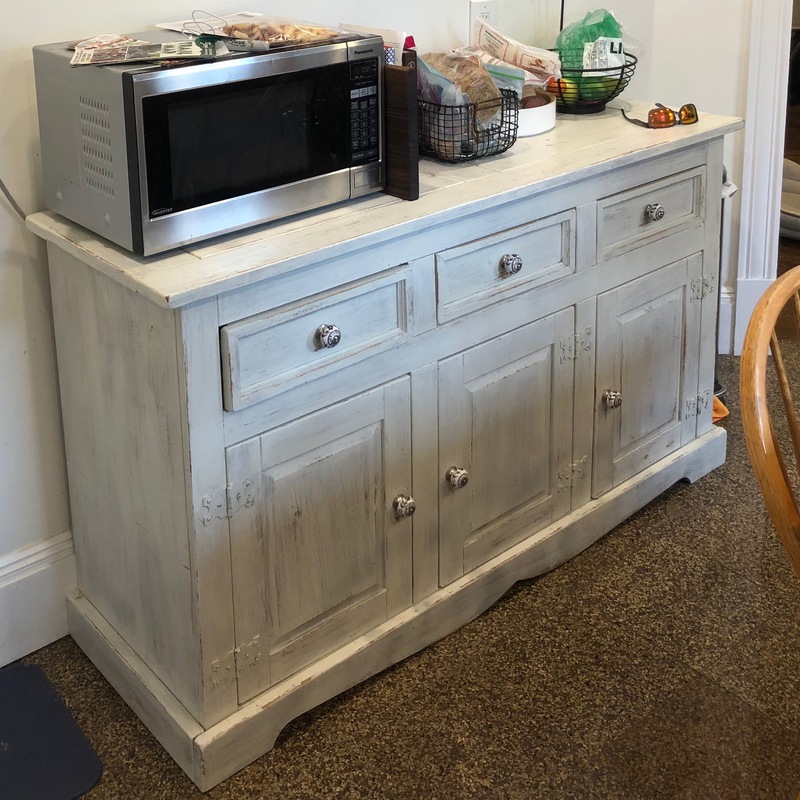 After: Picked up a kitchen sideboard from a furniture recycler in Somerville. Published March 14, 2018 at 2360 × 2360 in Before & After: First Time Home Improvement. Trackbacks are closed, but you can post a comment.